We provide the necessary services and support required to achieve a successful and worry-free event. We help our clients by eliminating the complications and confusion audio visual can present. At Visual Advantage, we handle the complexities associated with event sound, video and lighting - freeing up more of your time. To get started, give us call or send an email. Today's Best Technology. Options For Any Budget. We carry handheld microphones, lavalier mics & headset microphones. Depending on the size of your event, add one or more sets of our powered speakers. We also carry music-ready laptops for your event, audio press boxes for you press conference & much more. Learn more. 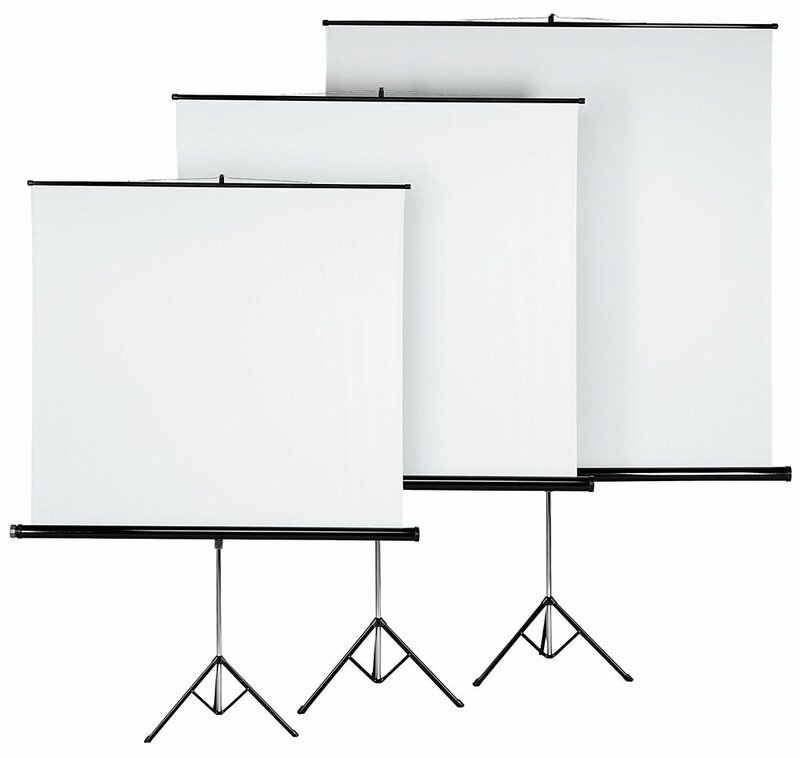 Show your video or presentation on one or more flat screen TV’s or a projector and screen combo. For large event venues, we have large projection screens. 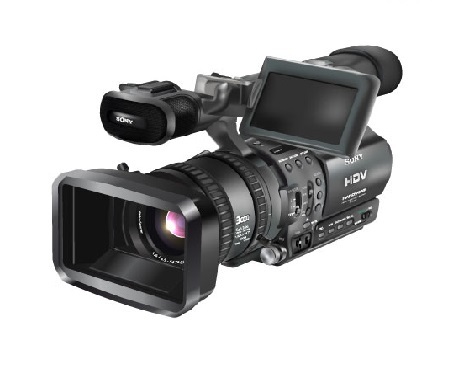 We also carry presentation-ready laptops, presentation switchers, video cameras and more. Learn more. If you are looking to add an event theme, organization or company colors, uplighting is a great solution. Any meeting or event where a presenter or stage needs some extra lighting, go with our stage-wash lights or a spotlight. We also carry, gobo lights and canopy lights. Learn more. 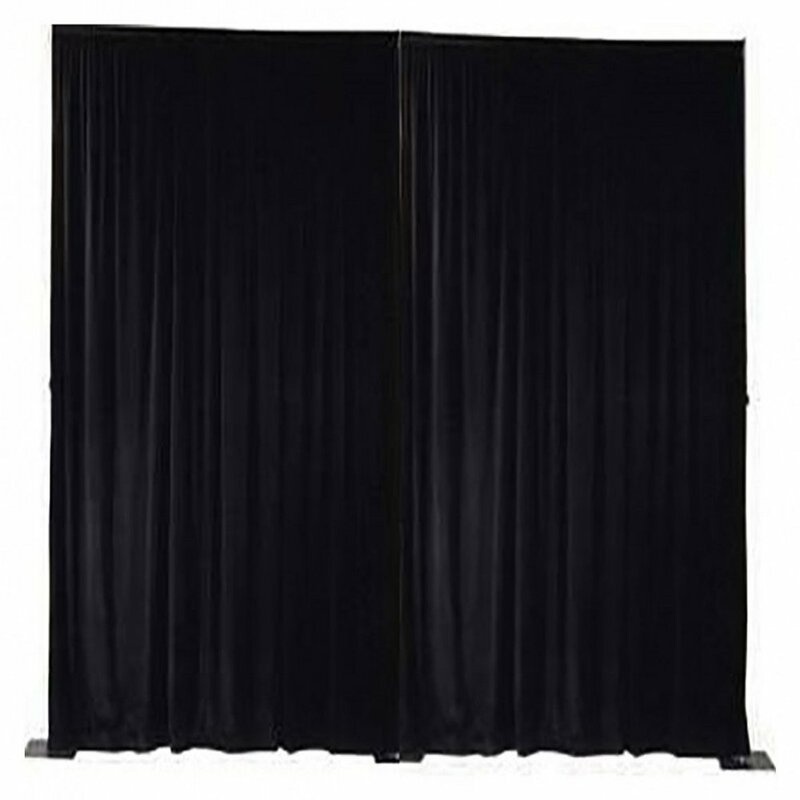 For events needing more than AV, we carry acrylic and wood podiums, staging/risers, pipe & drape and more. We carry comfortable high top chairs and plush low-sitting chairs for your panel discussion or needing multiple people on stage. We also can provide foliage, if needed. Learn more. We provide the necessary customer support services required to achieve a worry-free and successful event. 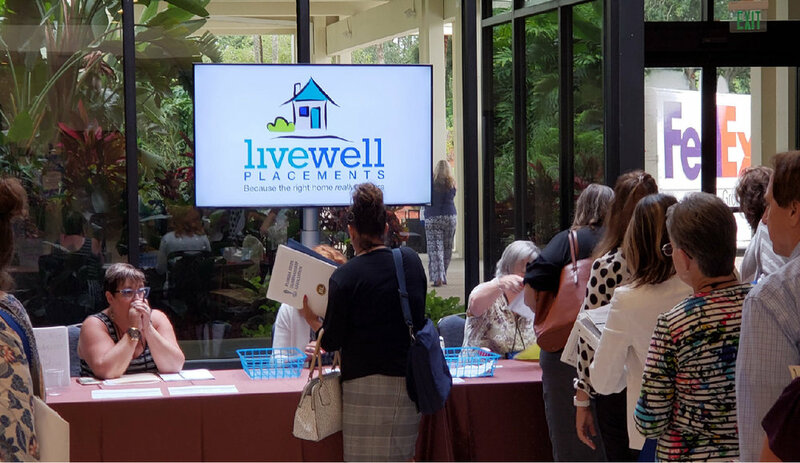 Since 2001, we have partnered with countless Tampa and St. Petersburg businesses and out-of-area businesses coming to our region for their conference, seminar, meeting or event. With over 1200 events and counting, we have the experience and knowledge to assist you with whatever obstacles or challenges your event might present. Here are a few google reviews our customers have left over the years. We have provided audio visual rentals and support to the Tampa, St. Petersburg, Clearwater area since 2001. To see all customer reviews on google’s search engine, click here. To read some of our customer testimonials and see a direct link to our Facebook and Google review pages, click here. Visual Advantage has been providing professional & reliable audio visual rentals, as well as, services and support to the Tampa, St. Petersburg and Orlando area since 2001. Our sound, video and lighting rentals are always reasonably priced and continuously updated, ensuring your meeting, conference or event does not run into issues. Our team can assist you by delivering & setting up the equipment rentals. We give you the option of our AV technician(s) staying on-site during the event to oversee and operate the equipment. This completely eliminates any possible stress associated with larger events or conferences. Visual Advantage is a full-service AV company that can assist with your upcoming business meeting, conference, fundraiser, corporate function, seminar or any other event. We will gladly go to any event venue, hotel conference room, banquet hall or meeting space. Check out the types of events our customers hire us for. To get more information on a certain type of event, be sure to hit the “click here” links below. Visual Advantage has the AV equipment rentals needed for your registration desk, general session & breakout rooms. We have the portability & versatility so that no matter where your annual conference is held, whether in a hotel ballroom, conference center or banquet hall, using Visual Advantage instead of an expensive "in-house" hotel AV company will save you money! Click here for more info. Non-profits & charities get a discount with Visual Advantage! 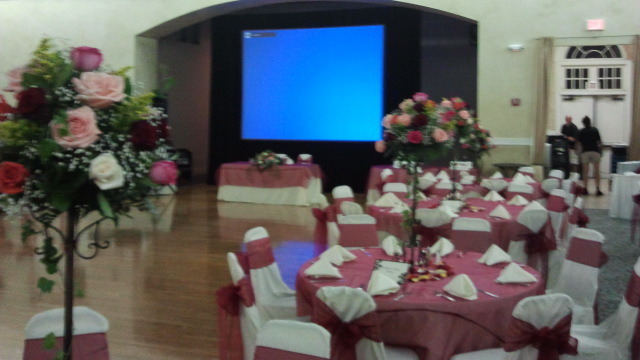 Looking for a reliable AV company to partner with on your upcoming fundraiser, charity auction, gala or lunch program? 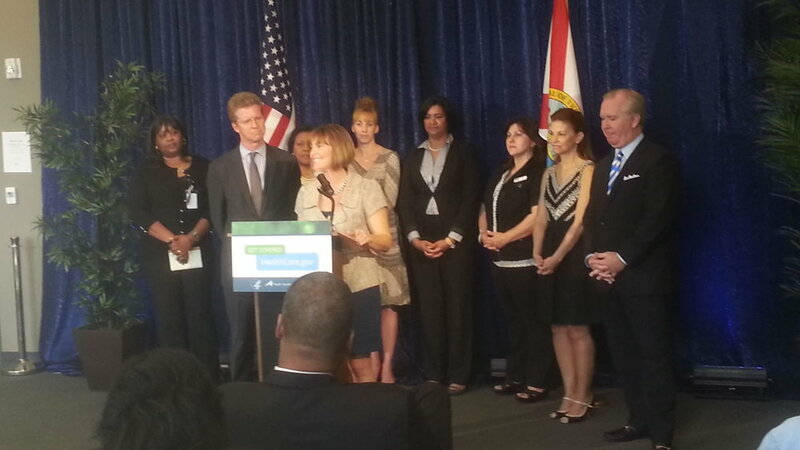 We partner with some of the best non-profits & charities in Florida! So wherever you're holding your fundraiser, we will be sure you stay within your budget. For more info on our fundraiser & charity rentals and services, click here. Audio visual is one of an events most important parts and Visual Advantage has setup & operated hundreds of these programs over the years. Whether you prefer a projector & screen setup or a 70"-75" HD flat screen TV, we have the equipment you need to run the event seamlessly & professionally. Click here to find out more. In charge of a business presentation, employee meeting, luncheon or dinner event where your attendees need to see & hear important information? How about a keynote speaker or panel discussion? Visual Advantage can provide all the AV equipment rentals you need to ensure it's a success. For more info, click here. Guest speaker in town? Corporate seminar? Company training or continued education? Pharmaceutical roll-outs? Visual Advantage has worked with many companies, schools & pharmaceutical companies with their AV equipment needs to ensure the message is seen & heard. Click here for more info. When planning any event, Visual Advantage will work with you & your group by discussing your vision & eventually implementing that vision. Whether it's an annual conference, fundraiser, business meeting or an awards banquet, we have AV equipment rentals for any meeting held at any place of business, hotel conference room or banquet hall. Click here for additional information. Give your award banquet, corporate ceremony, employee recognition dinner or retirement party some energy with music, videos, or pre-recorded video testimonials! The AV services & support we can provide ensures a coordinated effort between everyone involved for a memorable event. Click here for additional information. Needing publicity to get your message out for your upcoming event, product release, grand opening or site promotion? Visual Advantage can deliver & set up the AV equipment necessary for your guests onsite to hear, as well as, work with the onsite media to ensure a good, clean audio signal for live coverage or replay at a later time. For more information, click here. 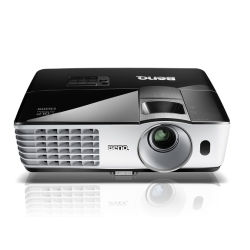 Give your movie night a movie-theater feel & go big with a large outdoor projection screen, projector & speaker rental! These setups are great for backyards or any gathering place. Visual Advantage has outdoor cinema rentals that can be setup by you or you can have one of our techs come out & do all the hard work for you! Find out more by clicking here. Sporting Events, such as the Super Bowl, Final Four, NHL playoffs, World Series, MMA fights or college & NFL games can become a great evening for you & your friends by renting a large projection screen, projector and speakers. Bring it to life for everyone at your party to see and make your party the place to be! Click here for additional info. Your wedding, reception, retirement, birthday party or graduation is an important event & Visual Advantage can help meet your AV requirements no matter your event size or venue. Any occasion that audio visual is needed to show a video, photo slideshow, play background music or dance music, we have all the AV equipment you need to make it a once in a lifetime. For more information, click here. Whether it's your registration desk, booth video or website display, get it noticed with an HD Flat Screen TV! To make an even bigger impact, add a PA sound system! Our TVs work best for smaller groups needing to see information & Visual Advantage can deliver & setup at any hotel event space, meeting room or conference room you choose. Click here to find out more. We have been providing the Tampa, St. Petersburg, Clearwater & Orlando area with audio & sound equipment rentals since 2001. We will be sure your corporate video or event music will be loud enough & your presenter or keynote speaker will be heard. We have sound equipment rentals for multiple microphone requirements - panel discussions, multiple presenters & audience participation. No matter the # of guests, we have plenty of speakers for the entire room to hear. For large or complicated events, we will provide you with professional & friendly AV techs to ensure your event runs without error. The importance of the visual portion of your event cannot be overstated. Whether you have a group of 50 or 500, our projector, laptop & flat screen TV rentals consist of today's technology providing the reliability & quality you expect. We constantly update our rental inventory ensuring we stay up-to-date with the ever-changing technical advances. No matter the size of your event, meeting or conference, Visual Advantage has the video equipment rentals you need and can count on. Presentations, photo slideshows, corporate videos or a website launch - we have you covered. Putting the finishing touches on your event while staying within your budget can be challenging. Our equipment rental and event service pricing gives you the room to add beautiful uplighting, stage lighting, video recording or pipe & drape. We will be sure your award banquet, fundraiser, dinner event or conference shows off like you envision. We provide delivery and setup to the Tampa, St. Petersburg and Orlando area. For large events or functions, we travel the entire state of Florida. To see photos of some of our past events with lighting & drapery, click here.